Click the image below to see models from that game. 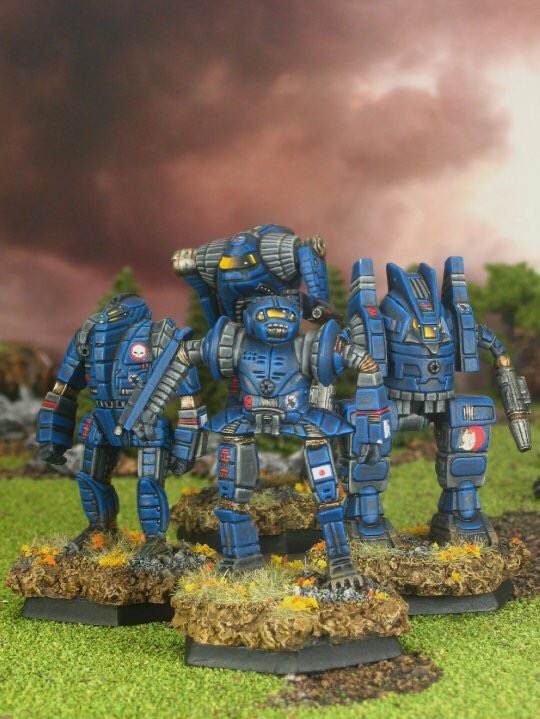 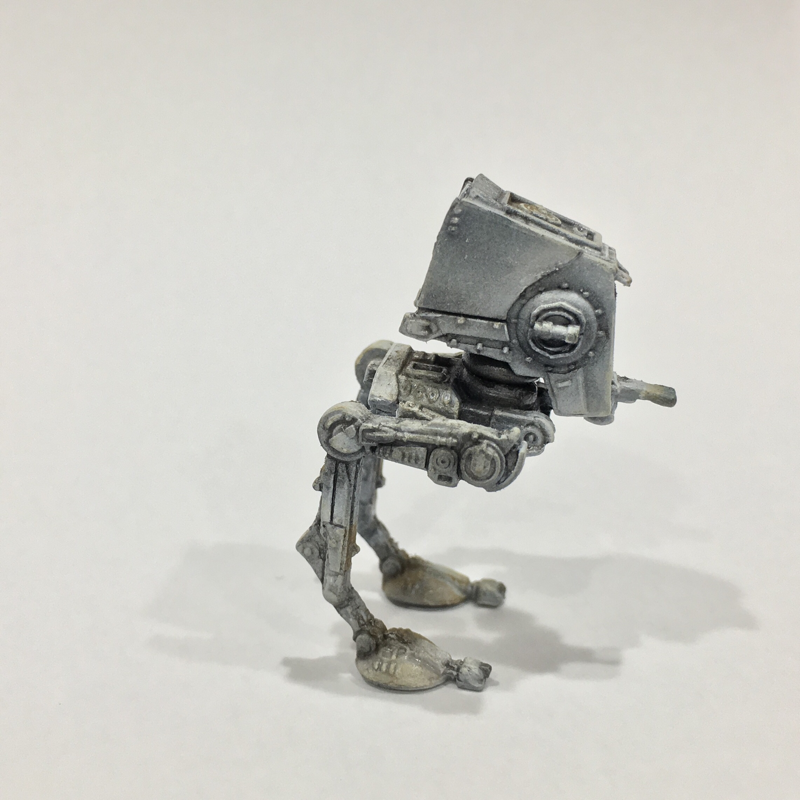 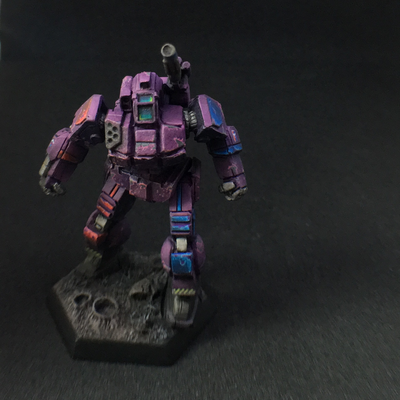 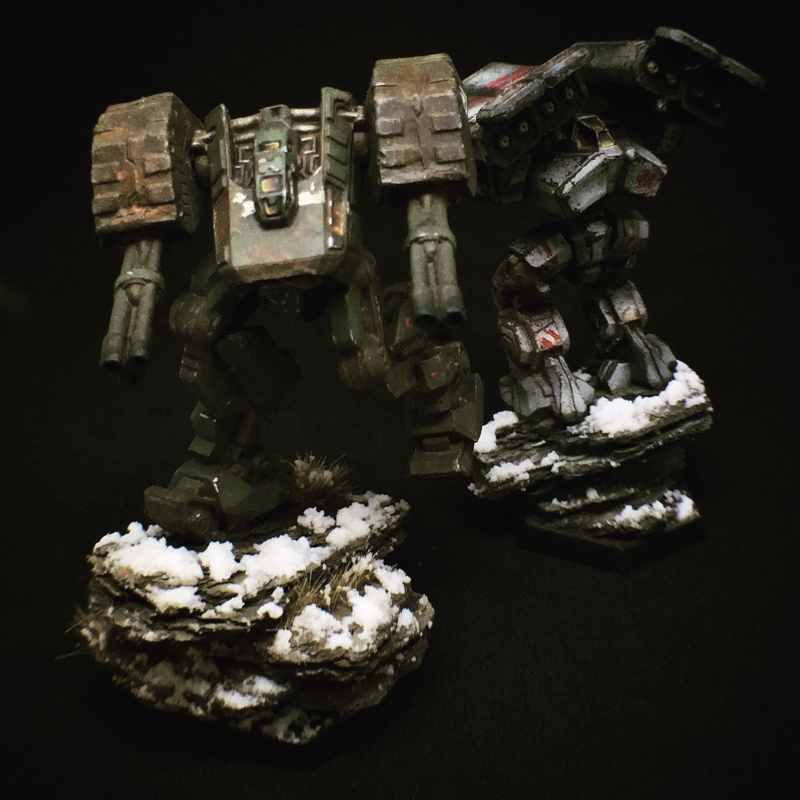 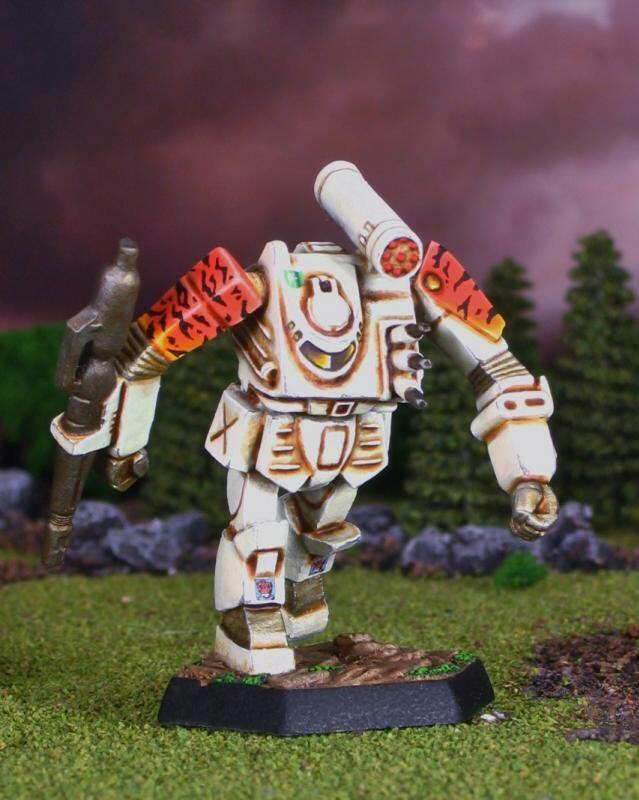 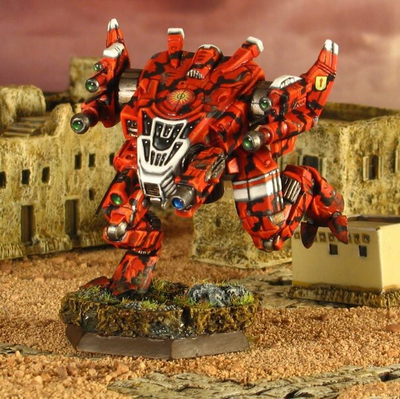 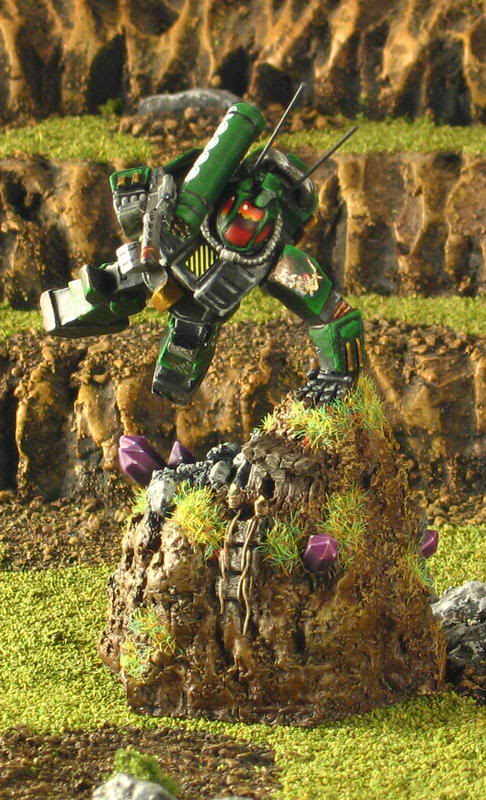 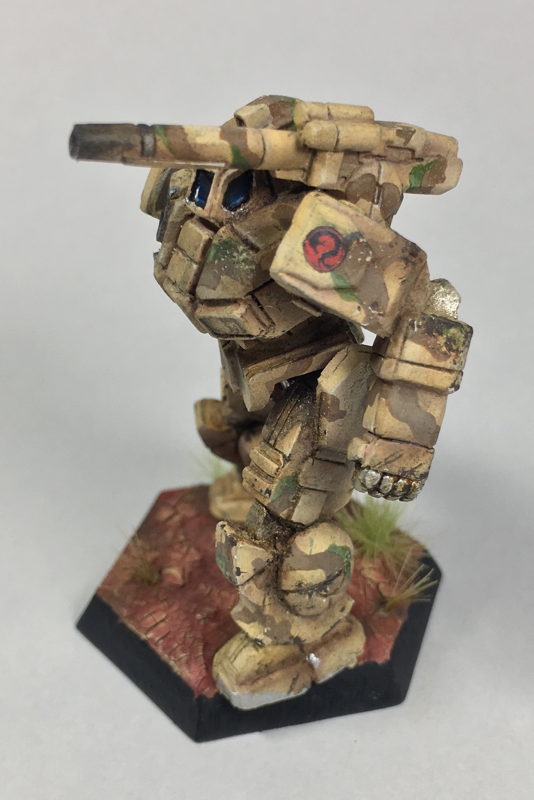 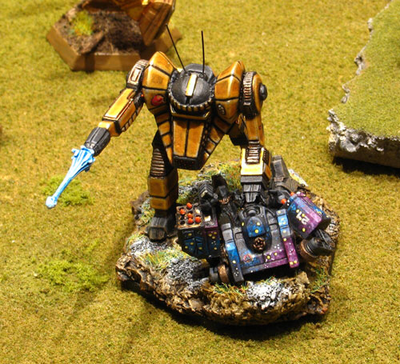 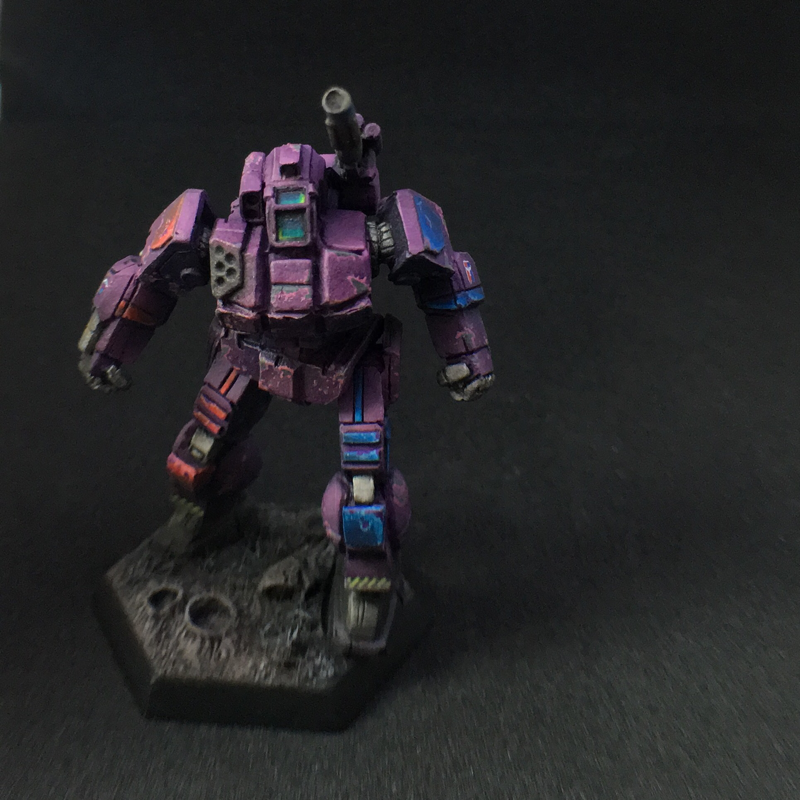 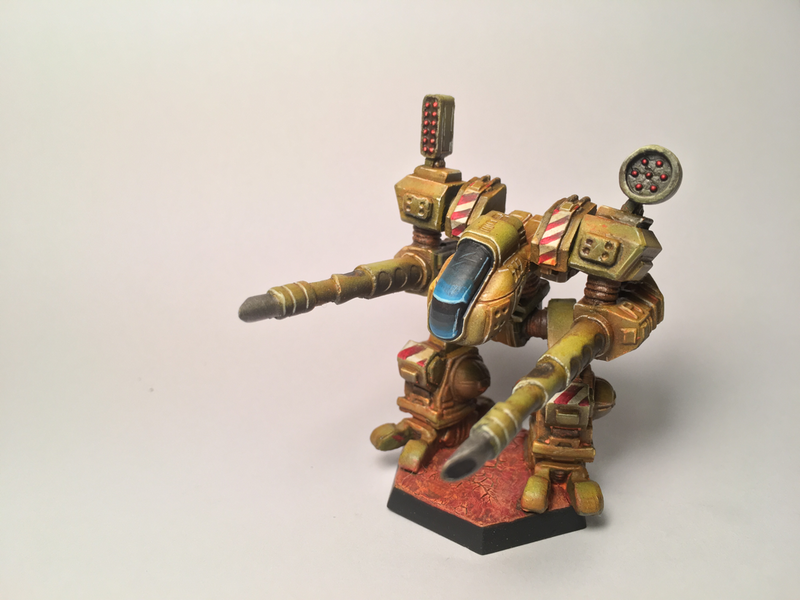 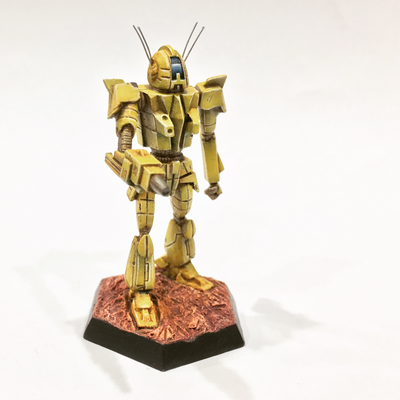 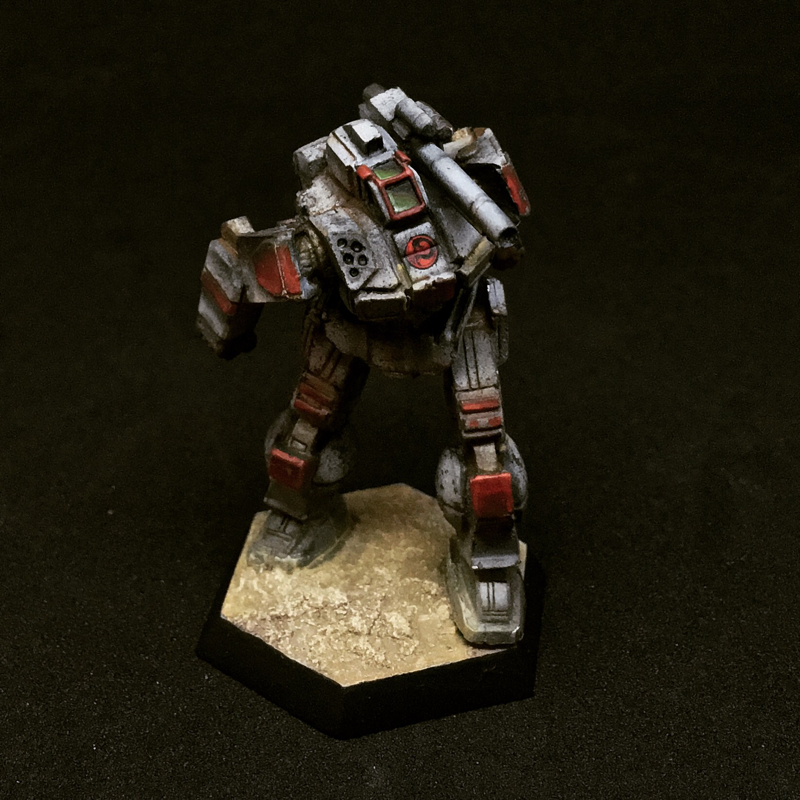 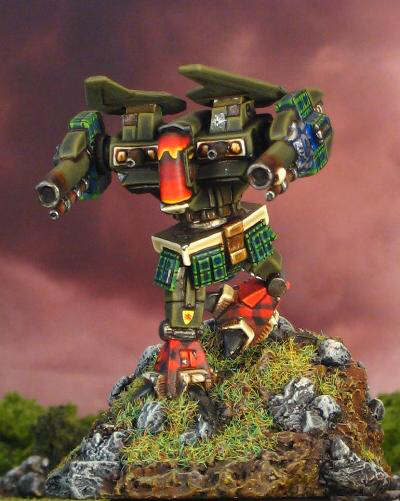 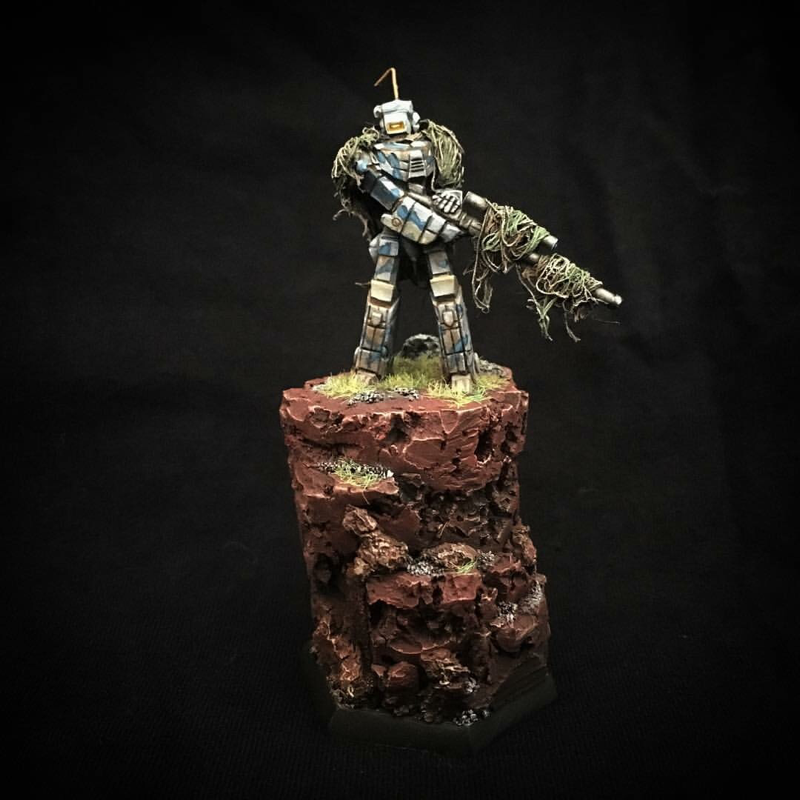 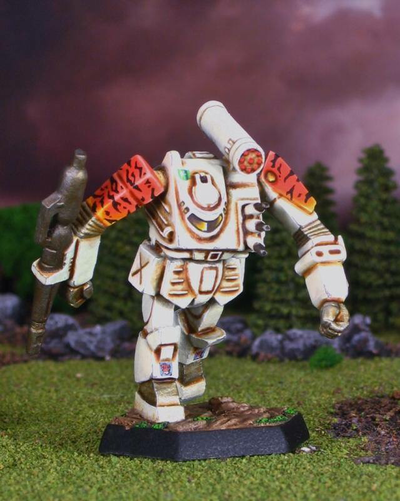 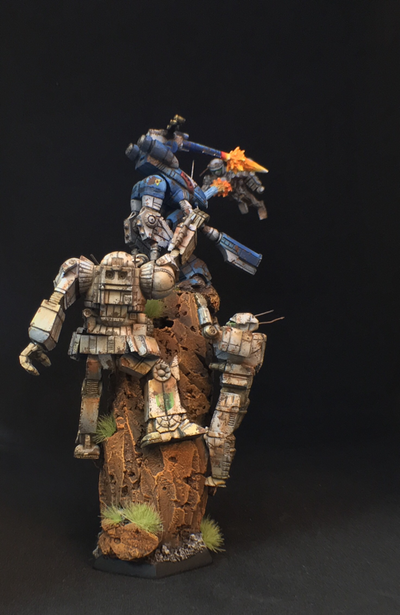 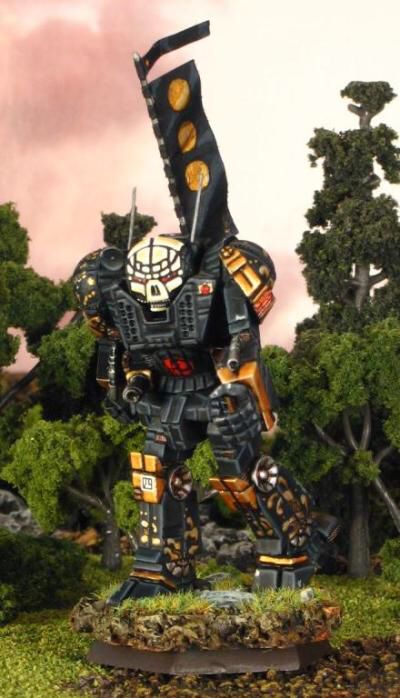 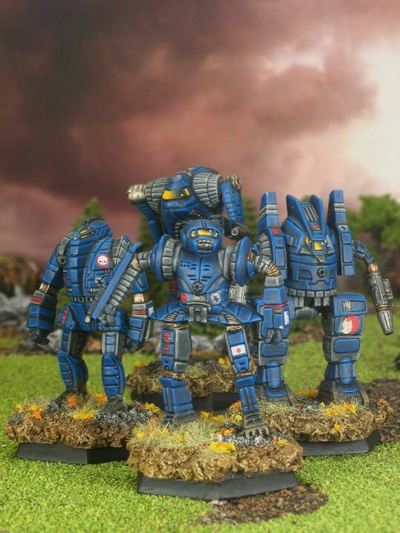 Models from Battletech and Alphastrike, 1/285 scale future mecha battles on hex maps or tabletop terrain. 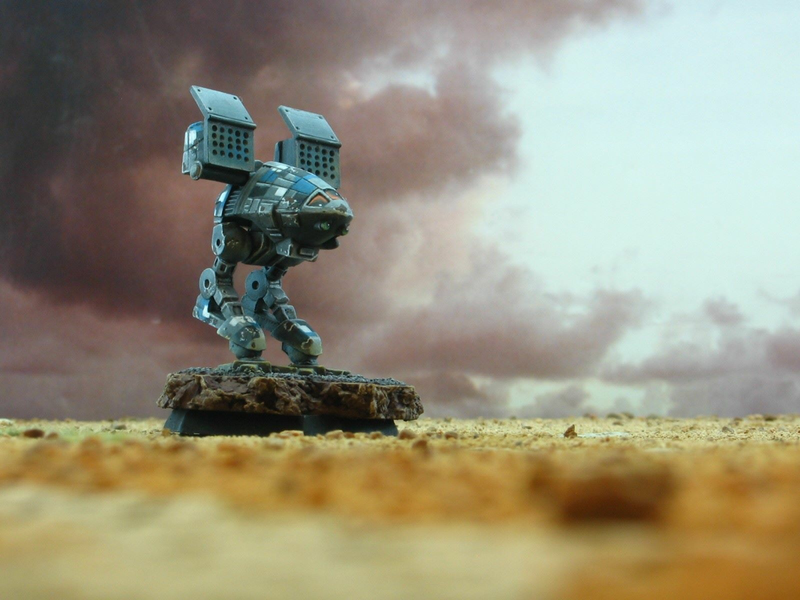 Game by Catalyst Game Labs. 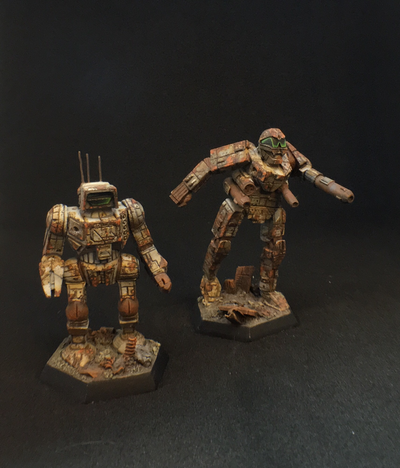 Miniatures by Ral Partha and Ironwind Metals. 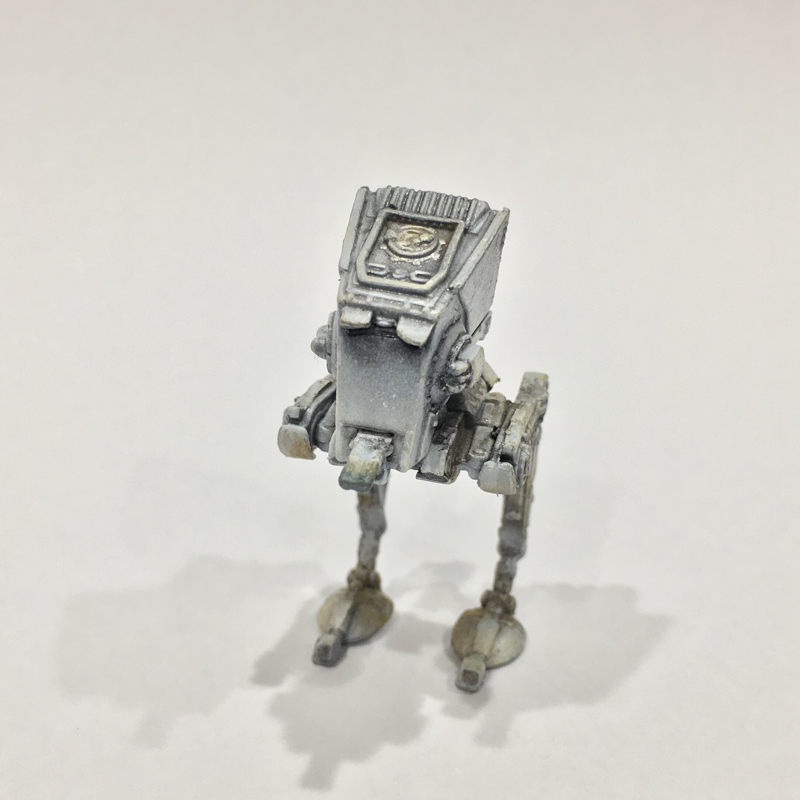 Models and figures for Star Wars, including X-Wing Miniatures and Legion games. Models from CAV: Strike Ops, 10mm future mech combat. 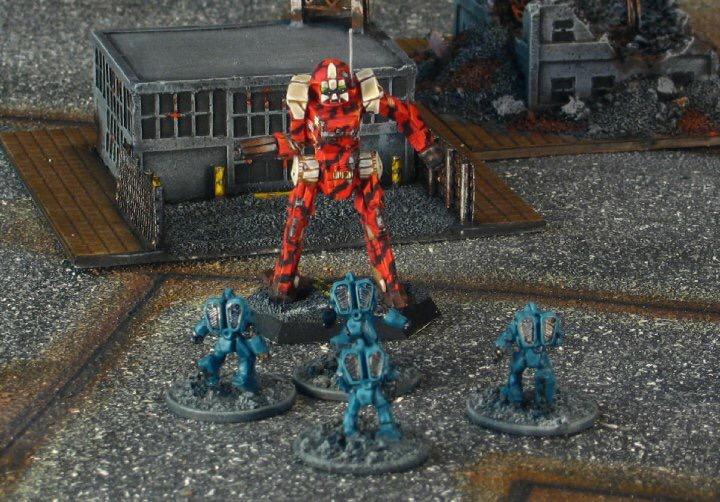 Game by Talon Games. Models by Reaper Miniatures. 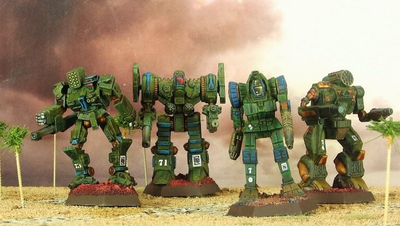 Models from Stratoyager, a future tactical space combat game under development by Strato Minis. Come to the Show Room for you Cap'n Ed's 'Mech Hangar prints, models, and merch! 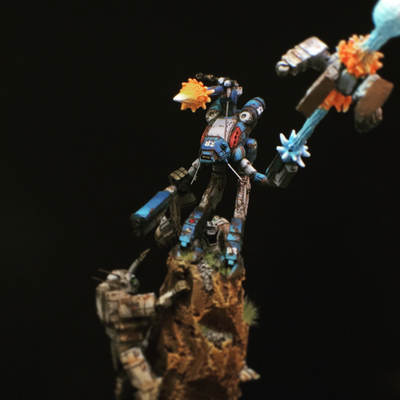 Find tutorials, model guides, product reviews, and much more. 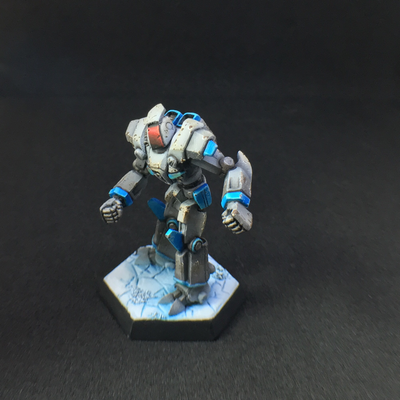 Stop by to see the amazing Hangar Crew at Patreon that keeps The Hangar up and running! Find more information about games, model manufacturers, supplies, and everything else for your hobby needs. 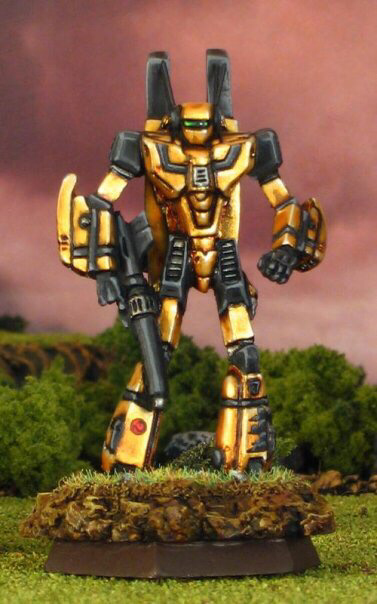 Use to comlink to contact Cap'n Ed directly.